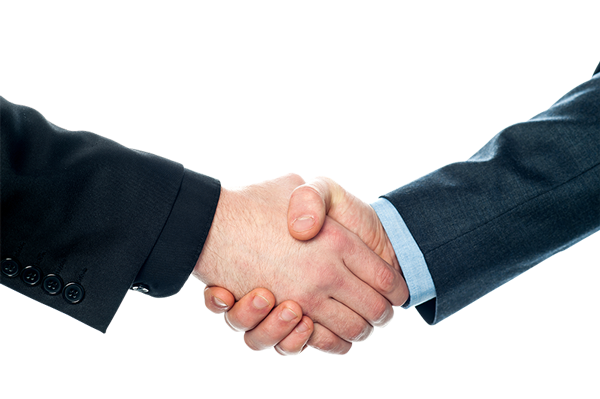 with broad variety of services for managing insurance business inside and out. This is why we give the tools in the hands of insurance agent. We like technology, but believe in personal selling. And that technology should work for you. IPS – our multichannel sales platform with mobile support does. Fast and efficient! Put your products in the pipeline. Use IPS as your front-end for your internal and external agents. Reduce time to market and take advantage of our existing base of IPS users in different countries. We are not a comparison platform. We help you focus, target and sell more! Enrich your banking services with insurance! Use IPS as your POS solution. It offers you products from different insurance companies throug the same interface. Connected to your customer database, you are ready to cross sell. Selling insurance can be easy. Do it paperless! By the way! Paperless office designed for insurance. Don’t spend your time on administration. We digitalize your insurance products, so agents can focus on sales, not on filling complex forms. Enter attractive insurtech market! Connect with us! Do you provide complementary IT or other solutions and want to extend your market? We are open to integrations in order to provide our IPS users better user experience and optimization of costs. Insurtech is transforming the industry. Insurtech is hot right now, but nothing new for us. Our team is practicing it for the last 7 years. With a proven track record. Are you looking for attractive investment opportunity? You are welcome to help support our international expansion. We share knowledge and experience. We combine IT with insurance and marketing. We believe in open innovation model, design thinking and agility. We share knowledge and experience. Join us and expiriance our company! Reputation in insurance is crucial. New regulation always brings additional burden for your business. 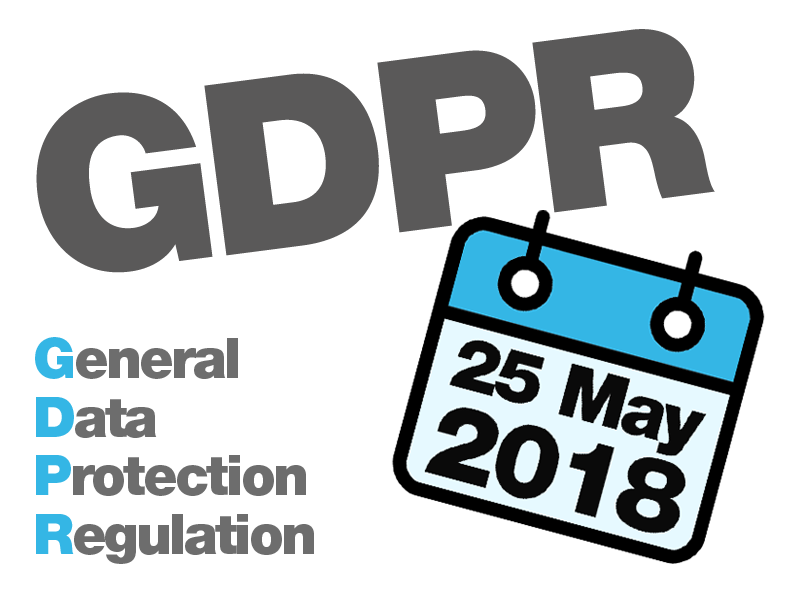 Protecting personal data is of crucial importance and not meeting the requirements of GDPR can seriously harm your business. IDD can help you sell more. Seriously! 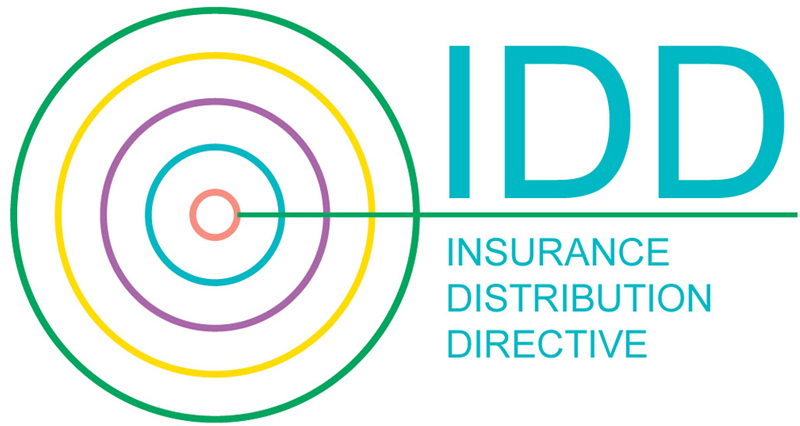 If prepared properly, requirements of IDD will give you more information about your clients, enabling you to better estimate their risk exposure and consult better. And cross sell.